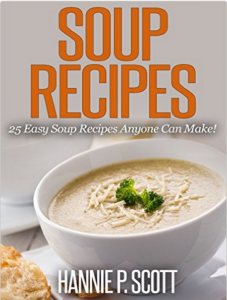 13 Free eBooks: New York Times Bestsellers, Cookbooks, & More! 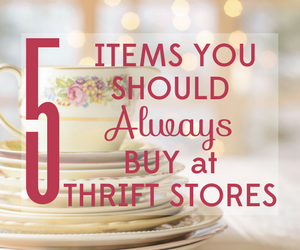 The price of these ebooks is currently $0.00, but that could change at any time…so act fast! 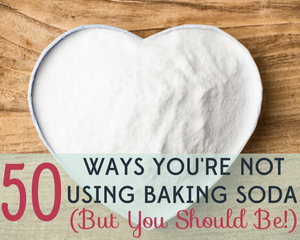 You’ll want to make sure these books are still free before checking out! Unless otherwise noted, these ebooks are specifically for Kindles, but you can read eBooks using the FREE kindle reading app on most devices ! 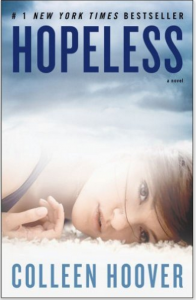 Hopeless is currently FREE (reg. 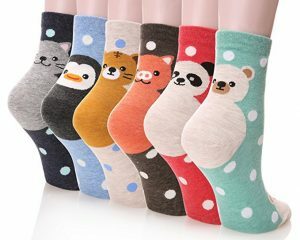 $2.99!) – #1 New York Times Bestseller! 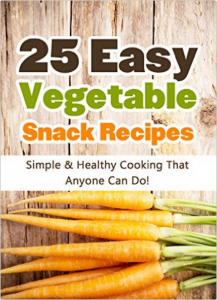 25 Easy Vegetable Snack Recipes: Simple and Healthy Cooking That Anyone Can Do! 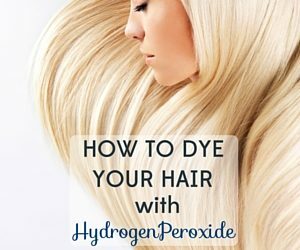 is currently FREE (reg. $3.99!). 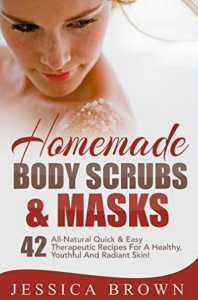 Homemade Body Scrubs is currently FREE (reg. $2.99!). 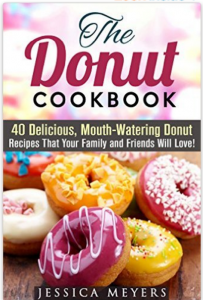 The Donut Cookbook: 40 Delicious, Mouth-Watering Donut Recipes That Your Family and Friends Will Love is currently FREE (reg. $2.99!). 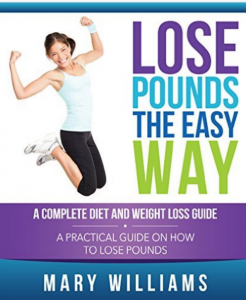 Lose Pounds the Easy Way: A Complete Diet and Weight Loss Guide is currently FREE (reg. 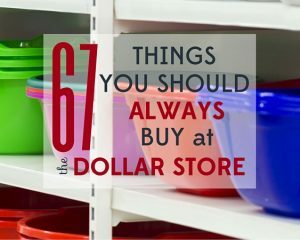 $8.36!). 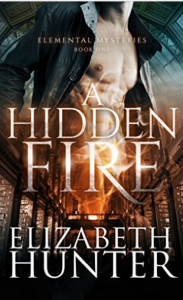 A Hidden Fire: Elemental Mysteries Book One is currently FREE (reg. $2.99!). 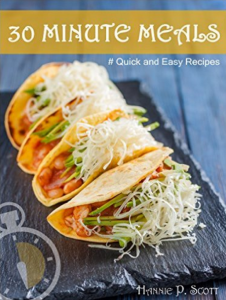 Quick and Easy Recipes: 30 Minute Meals is currently FREE (reg. $3.99!). 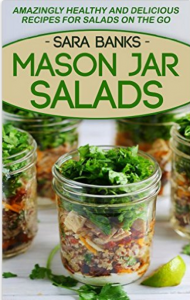 Mason Jar Salads: Amazingly Healthy and Delicious Recipes For Salads On The Go is currently FREE (reg. $2.99!). 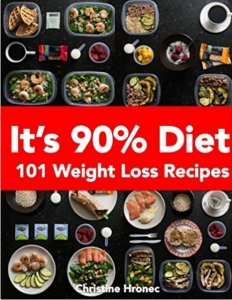 It’s 90% Diet: 101 Weight Loss Recipes is currently FREE (reg. $2.99!). 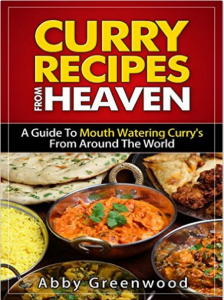 Curry Recipes From Around The World is currently FREE (reg. $2.99!). 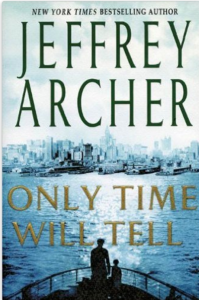 Only Time Will Tell (Clifton Chronicles Book 1) is currently FREE (reg. $9.99!) – New York Times Bestselling Author! 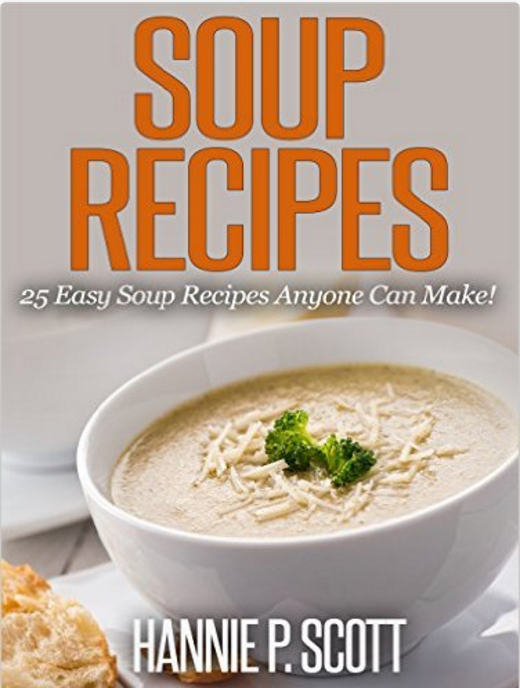 25 Easy Soup Recipes Anyone Can Make! 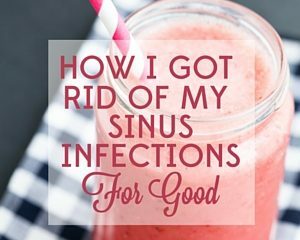 is currently FREE (reg. $2.99!). 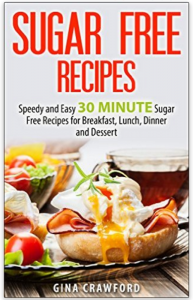 Sugar Free Recipes is currently FREE (reg. $2.99!). 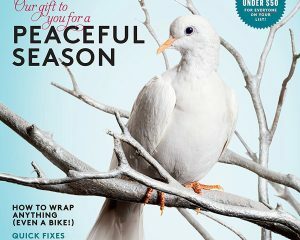 J.Crew: Extra 40% Off Sale Items!